Welder With Protective Mask Working. Vector Graphics, Unlimited.. Royalty Free Cliparts, Vectors, And Stock Illustration. Image 2470942. Vector - Welder with protective mask working. Vector graphics, unlimited enlargement possible. 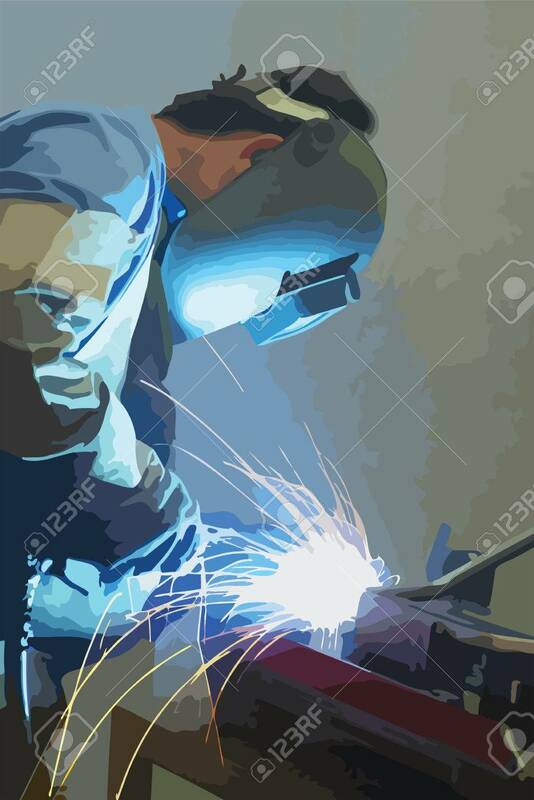 Welder with protective mask working. Vector graphics, unlimited enlargement possible.